it was not a very good tour. I lost my baggage and faith and got food poisoning and cried in front of Judith Butler. In this work I have been inspired by Eminem, Unica Zürn, Drake, Rihanna, Jean Luc Nancy, Clarice Lispector, Bjørn Rasmussen, Silvana Imam, Sara Ahmed and Lorentz&Sakarias. 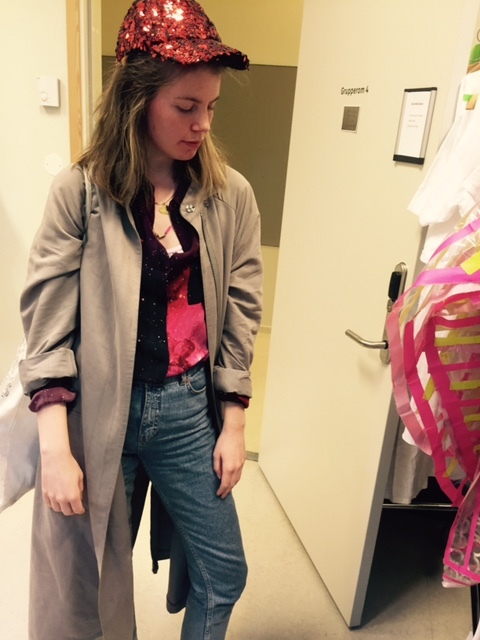 “This is my collection of sincere a$$$$$ongs” er skrevet av Runa Borch Skolseg.